3704 Broadway #102, Fort Myers, FL.| MLS# 219007514 | Southwest Florida Residential Real Estate for Sale. 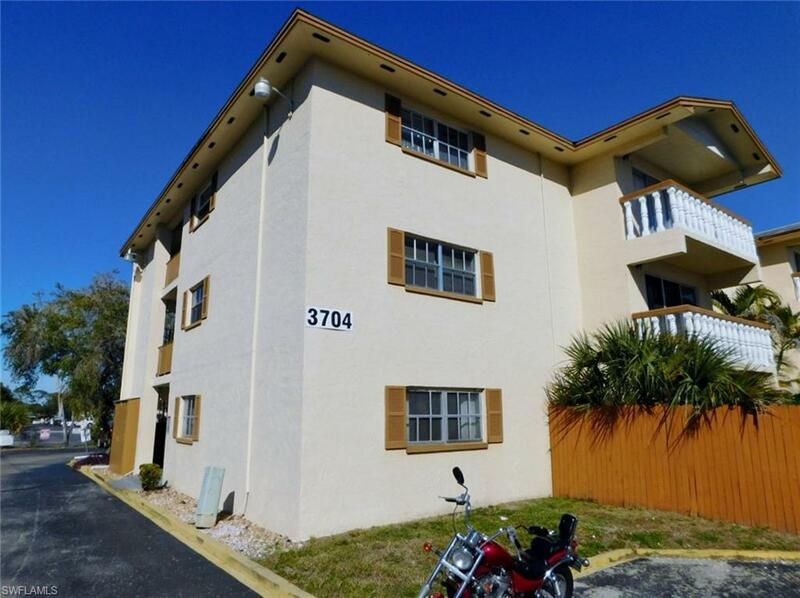 You Will Love This Vacant And Easy To Show Partially Furnished 2 Bedroom/1 Bath Condo In The Windsor West Condos in Fort Myers, FL. This Rare Ground Floor Unit Is Handicapped Accessible And Just Across The Street From Winkler Park And Just A Short Walk To The Edison Mall. This Move-In Ready Condo Has All That You Are Looking In A Condo! This Unit Is Tiled Throughout, Comes With A Large Living Room And A Nice Kitchen With A Refrigerator, Dishwasher, Range, And Microwave. There Is Also A Large Master Bedroom And A Large Open Lanai. Windsor West Has A Large Fenced-In Swimming Pool With Bathrooms, Lots Of Sitting Areas, And A Bar-B-Que Grill. This Condo Would Be Great To Live-In Or It Would Make A Wonderful Cash Flowing Investment Rental! This Unit Would Rent From $800 to $900 Per Month. The Unit Is Close To Downtown Fort Myers, The Caloosahatchee River, Restaurants, Golf Courses, Schools, Malls, Shops, Parks, Hospital, Regional Air Port, I-75, And Those White Sand Beaches Of The Gulf Of Mexico! Call Today For Your Private Showing!